With the RCBC Bankard Balance Conversion Program, you can convert your statement outstanding balance to installment. Just call 888-1-888 to avail. RCBC Bankard’s Balance Conversion allows the Cardholders to convert their straight or multiple unposted and or new retail transaction/s on the latest statement of account, to installment. Balance Conversion facility open to all active principal and supplementary RCBC Bankard credit cardholders in good credit standing excluding Corporate, Dollar, and UnionPay Credit Cards. RCBC Bankard reserves the right to approve or reject request for Balance Conversion and has no obligation to disclose reasons for the rejection or disapproval of Balance Conversion. Only unposted and or new transaction/s on the latest statement of account are eligible for conversion. Transaction/s that have formed part of the cardholder’s revolving balance are no longer eligible for conversion. Balance Conversion availment can be paid in easy and flexible installment terms over 3 to 36 months based on the current Balance Conversion interest rates. 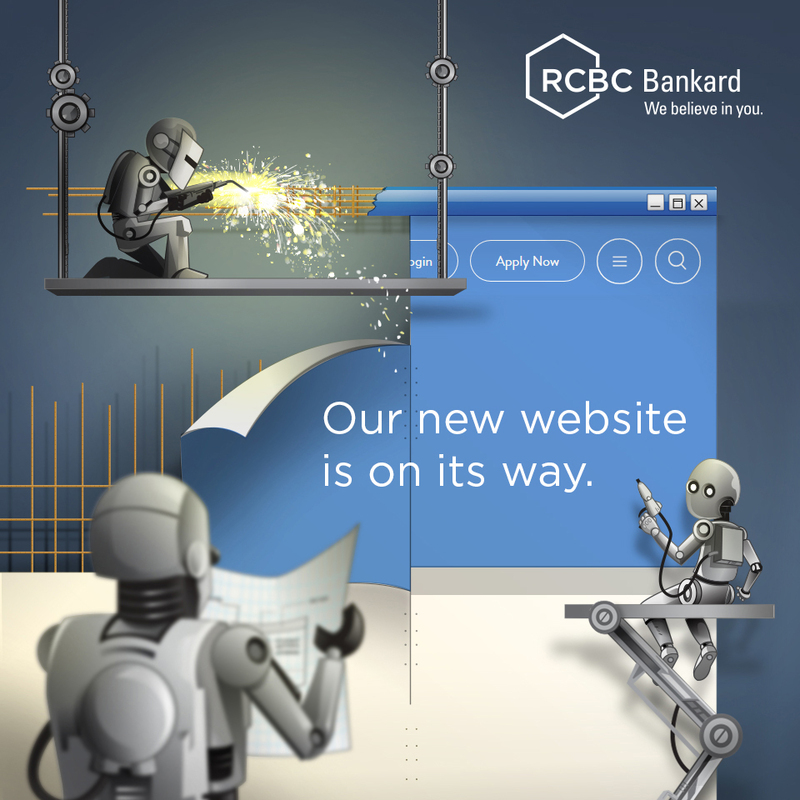 To request for Balance Conversion, cardholders need to call RCBC Bankard Customer Service at 888-1-888. The amount to be converted to installment should be the entire unposted and or new transaction/s amount posted on the cardholder’s statement of account. Transactions including but not limited to casino / gambling, cash advance, interest charges, fees, installment amortizations, and annual fees are not qualified to be converted to Balance Conversion. The approved Balance Conversion amount must not exceed the available credit limit of the cardholder. Once the Balance Conversion request is approved, the monthly amortizations shall be posted on the cardholder’s succeeding monthly statement of account. These shall form part of the total outstanding balance due in the cardholder’s statement of account. Should the cardholder choose to pay only a portion of the total amount due but not less than the minimum amount due, the monthly installment shall be subject to the regular finance charges. The monthly amortization shall no longer earn rewards points. If the cardholder decides to pre-terminate or pay the Balance Conversion installment plan in full before maturity, a pre-termination fee of Php 500.00 or 5% of the unpaid principal amount, whichever is higher will be charged. In cases of suspension, cancellation and/or non-renewal of the RCBC Bankard Credit Card due to non-payment or breach of any of the Terms and Conditions Governing the Issuance and Use of RCBC Bankard Credit Cards shall automatically render all the outstanding obligations of the cardholder under the RCBC Bankard Balance Conversion facility due and demandable without need of prior notice. Monthly interest rate, late payment penalty and other charges to be applied by the Balance Conversion facility shall be determined by RCBC Bankard. The abovementioned terms and conditions for the implementation of the RCBC Bankard Balance Conversion facility may be amended and supplemented by RCBC Bankard from time to time, as may be deemed necessary without prior notice to, and without need of cardholder’s consent.